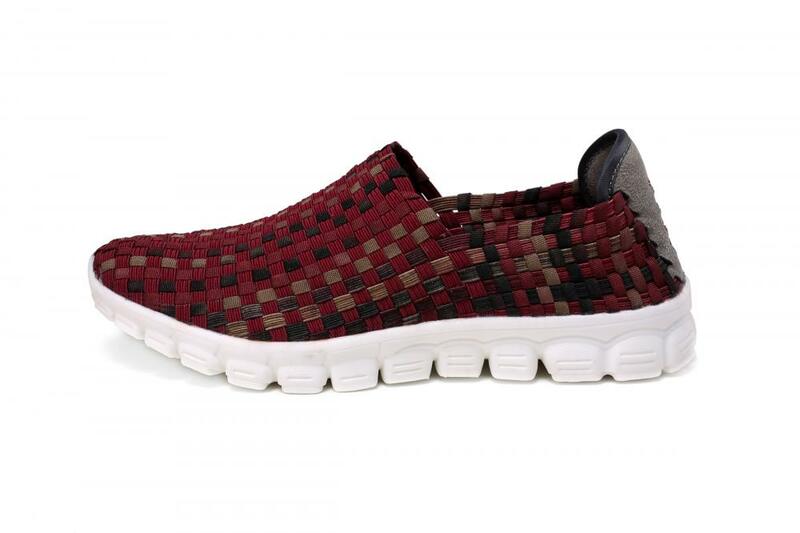 The wine red woven loafers is a cool, casual slip-on that's ready for vacation and outdoor activities. 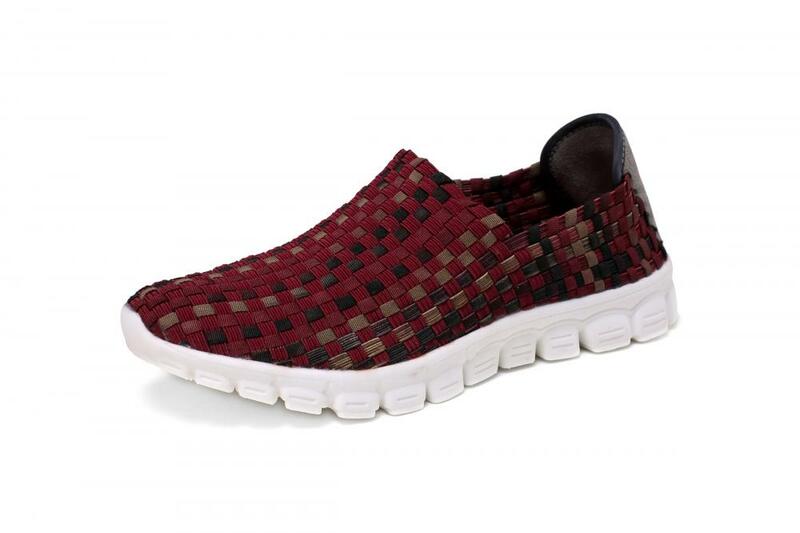 Perfect for a day full of activity, this casual loafers has a woven, interlaced elastic upper that stretches to conform to the shape of your foot. Underfoot, memory foam-cushioned footbed includes an antimicrobial insoles treatment to keep odor at bay. It carries you through every warm-weather adventure. Casual and simple, non-slip soft bullet, easy to wear, walking on the time will not be tired. You feel more comfortable and relaxed when you travel. 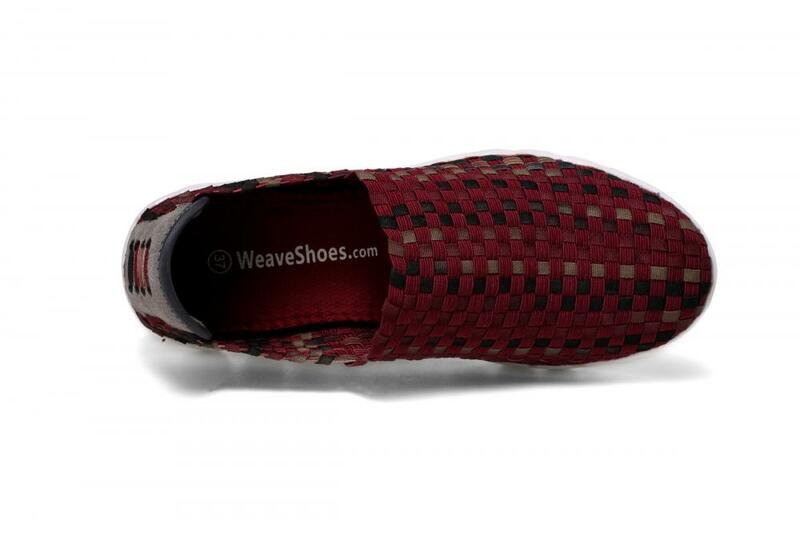 Looking for ideal Wine Red Woven Loafers Manufacturer & supplier ? We have a wide selection at great prices to help you get creative. All the Casual And Simple Woven Loafers are quality guaranteed. We are China Origin Factory of Antimicrobial Insoles Woven Loafers. If you have any question, please feel free to contact us.